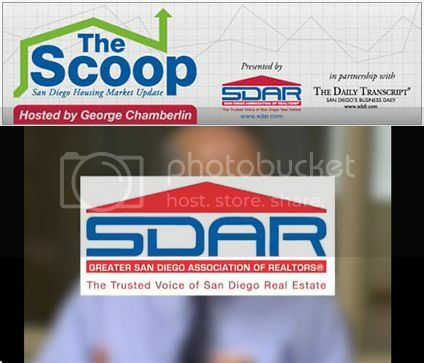 Click HERE to see the April 2015 scoop from SDAR. Click HERE or on the link below for more details on this FREE Downtown San Diego event. Starting on Saturday, April 25th at 7 a.m. to 11 a.m in the Embarcadero Marina Park South (address and directions below). 2015 marks the 6th annual Make-A-Wish San Diego's 6th event hosting Wish Families and supporters to raises awareness and funds to help make more wishes come true for children with life-threatening illness. Click HERE or on the link below for more details on this very special event in Downtown San Diego. THIS SUNDAY at Balboa Park is Earth Fair 2015. This FREE event is in Downtown San Diego starting at 10 am and going until 5 pm. Click HERE or on the link below for more details on this FREE event in Downtown San Diego. Click HERE or on the link below for more details on this FREE family friendly event in Little Italy District of Downtown San Diego. Click HERE or on the link below to see the full schedule for the San Diego Padres baseball team. Don't have tickets to today's San Diego Padres home opener? No problem! Looking to live close to the action? M2i# 602 is the perfect leasing opportunity! It is just steps from PETCO Ballpark. Click HERE or on the link below for more details on this ideal Downtown San Diego leasing opportunity. Click here or on the link below to find out more about Thursday's home opener at PETCO Ballpark.